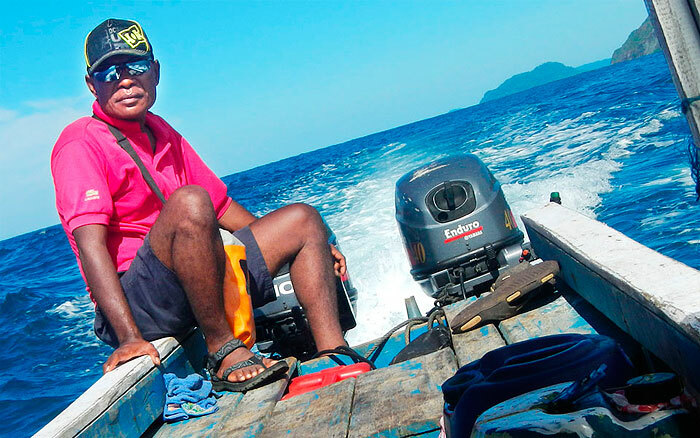 Papa Soleman specialises in six day boat adventure tours of Wayag that include the remote and little visited villages and islands of North Waigeo and the hidden beauty of Waigeo’s Mayalibit Bay. Contact: Via Papa Soleman’s own website contact page. Papa Soleman is a member of the indigenous Sub Amber Kein people of North Waigeo. 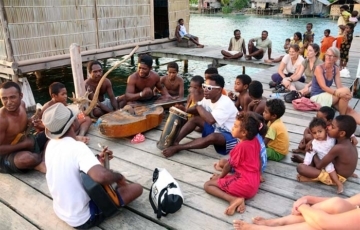 Living in the village of Lam Lam in Kapadiri Bay on Waigeo’s north shore, Papa Soleman has a homestay at Palo and offers a six day marine expedition that includes lots of snorkelling as well as a short trek and is guaranteed to reveal a Raja Ampat that most visitors will never see. 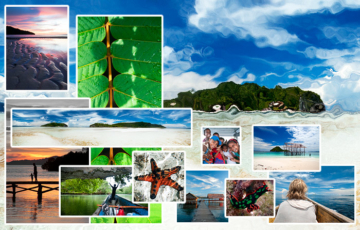 Read and see more about Papa Soleman’s unique Raja Ampat adventure on our Wayag Tour, North Waigeo and Mayalibit Bay Expeditions page. In addition to his standard tour itinerary, Papa Soleman can organise custom tailored tours to suit your own interests and timescale. 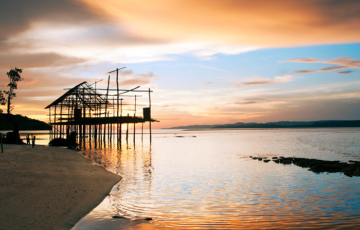 If Wayag is on your “must do” list, Papa Soleman’s tour has got to be one of the best ways to get there! Unless you speak the lingo, don’t use this guy. The “home stay” in Palo is a wreck. His crew is more interested in getting their bettle nut supply together than making sure you have any food other than their favorite stuff…rice, noodles and whatever fish they happen to catch…..veggies….they seem to be allergic to these. We bailed after the first day..cost us a bit but at least we had peace of mind. Even then he fleeced us. Avoid if you can. Hi all Anybody knows about Papa Soleiman tours ? It looks like a very interesting and diferent tour..